Kurz vor der Salute kommen weitere Sets von der Dice Bag Lady. Good Monday! What a better way to start your week than to marvel at these? 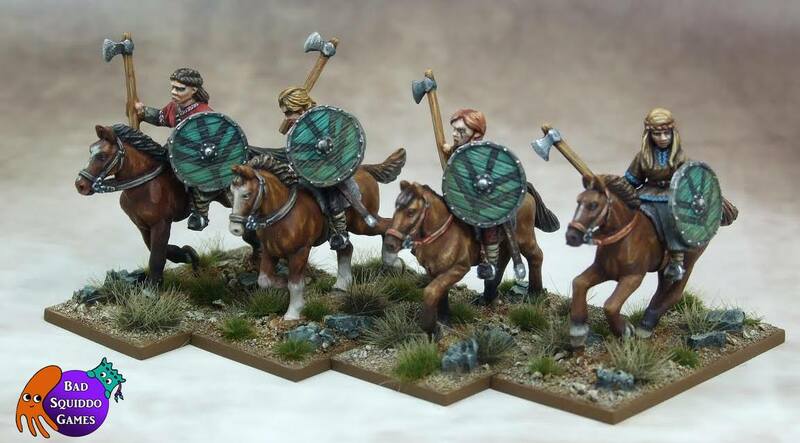 Jarl Lathergertha is joined by her retinue of mounted shieldmaiden warriors. Can you see Freydis (from the very first pack) over there on the right? Sculpted by Alan Marsh and decorated by new Bad Squiddo team member Darren Linington (yes shamelessly swiped from The Beast, I promised to have him back by tea time). PRE ORDERS ARE COMING THIS WEEK….end. 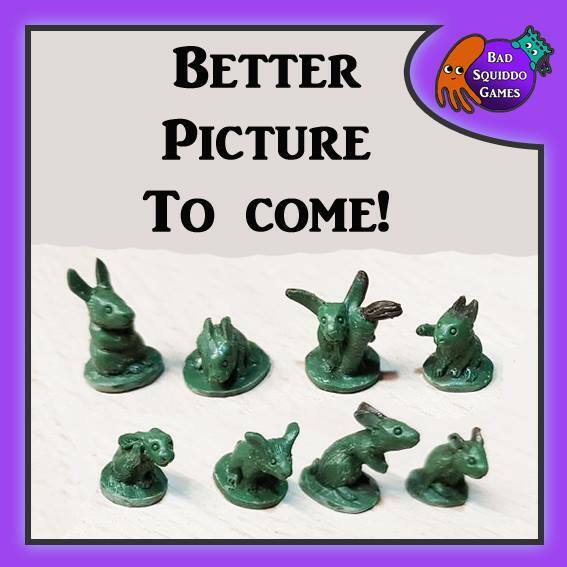 (I know I know we’re getting very close to Salute, I just want a big chunk of production casts in my hand before I put things up there) There will be at least a week where you can pre order these new things before Salute – which is heavily recommended so that you can get the new goodies on the day without being annoyed that they sold out ( a la Soviets last year!). 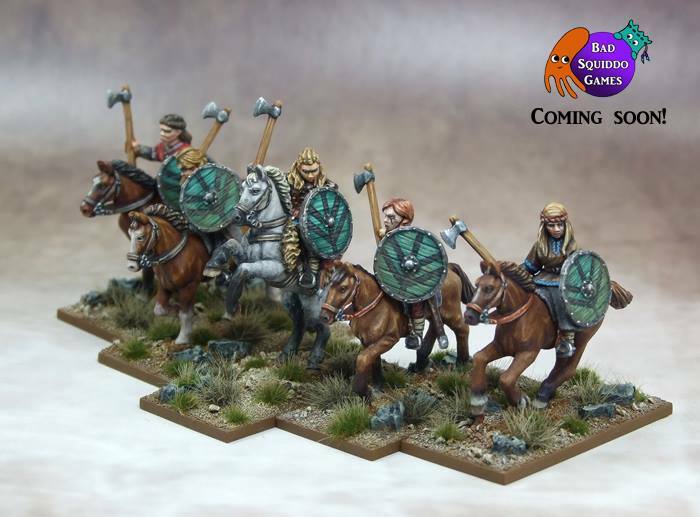 In a rare twist, these mounted units will also be available individually, as they are great characters by themselves, and there is a massive lack of mounted female minis. I am good to you! I will be doing some deals on the new stuffs too, so an excellent reason to keep following. Basically, the more you buy, the more you save, woo! 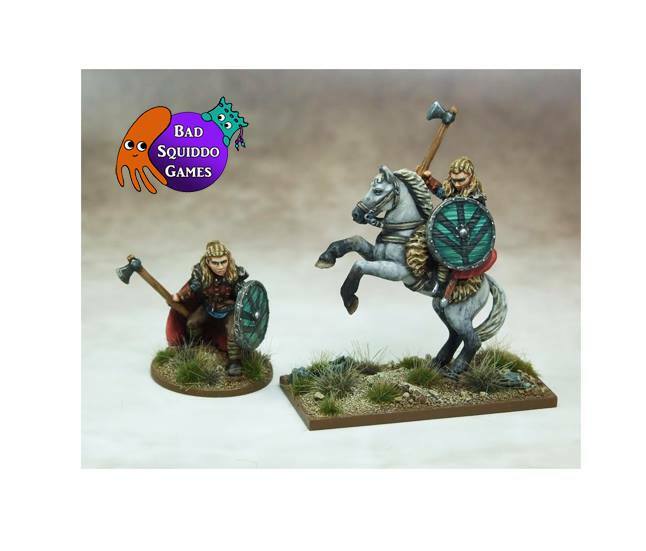 I have a splendid deal on 8 mounted shieldmaidens + Jarl too. Just need to finalise some numbers. 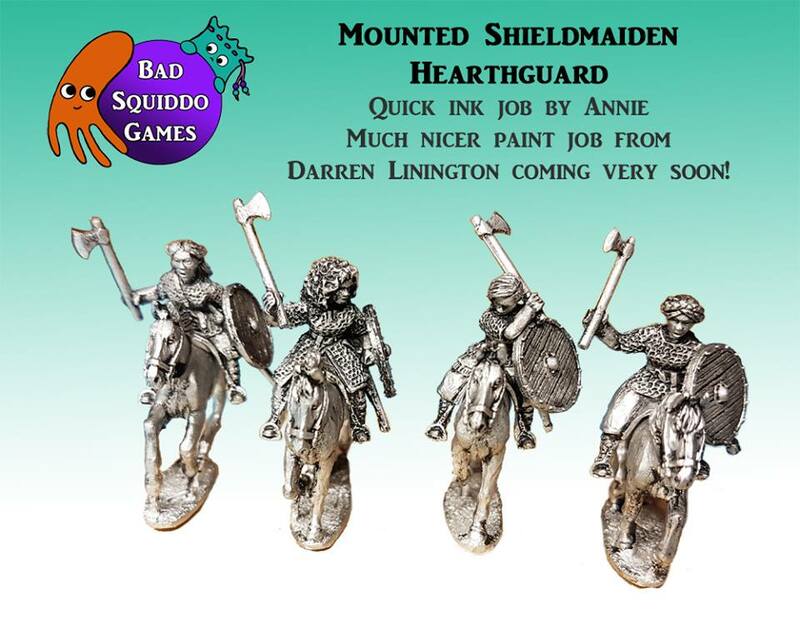 The shieldmaiden hearthguard are on Darren’s painting table at the moment, but I wanted to show you them even earlier! I love these so much, I love the mixture of poses and that are they aren’t just straight up. 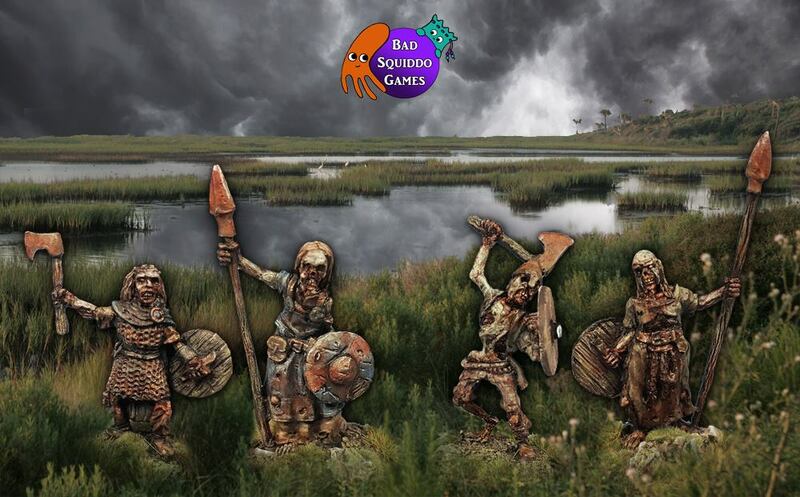 On the left you might recognise Svala and Brynhildr! 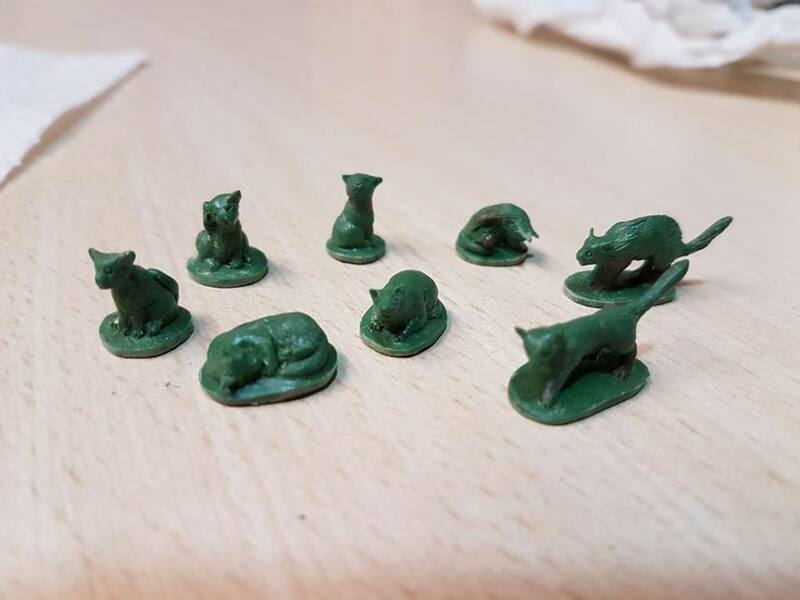 They proved themselves worthy in battle and got promotions. Solveig is my favourite, she is super badass and has a cool undercut with a floppy fringe. Super tough and not afraid to dive on in. Of noble blood, Herja breaks the expectations to merely revel in their spoils of war, ties her plaits up atop her head and charges to battle. Between all the ceremonies of course. I’ve inked them as I will finally be sorting the Salute pre orders tonight, woohoo! „You couldn’t kill me if you tried for a hundred years“….